The City of Aspen, CO has roughly 6,200 registered voters. Regular elections are held every two years, and the voter turnout is usually about 40%, which equates to between 2,200-2,500 voters. The city has up to three vote centers that support six precincts. Voters can submit ballots in five different ways: by mail, drop-off at a vote center, by email, early or in-person. 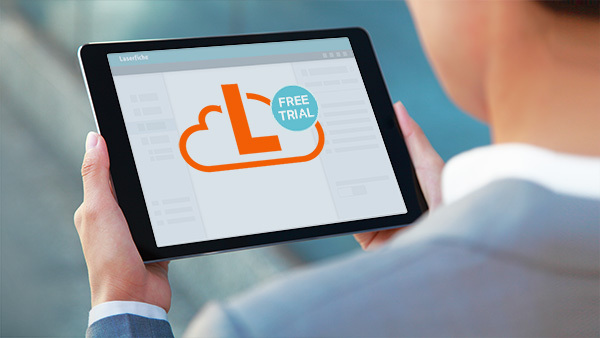 Before implementing Laserfiche, the city faced many challenges in managing the voting process. For in-person voting, election judges had to search through printed registration lists to determine if a voter was at a correct vote center. New voters who registered at the county clerk’s office had to take a printed certificate to the vote center. Judges needed to call the county clerk to confirm that the voter was actually registered before letting him or her vote. If a voter moved to a different precinct or changed his or her name, the election judge had to also call the county clerk to confirm these changes. The election judge had to verify the signatures on mail-in or drop-off ballots against a printed list. 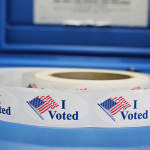 According to Colorado state law, a voter can submit up to three ballots. Each successive ballot voids the previous one. Everything was kept track of in a hand-written poll book. In total, there were 12 hand-written logs used for various ballot processes. These logs were then re-entered into the master polling spreadsheet. The whole process had a high potential for errors because paper was not able to display real-time updates to voter information. Since Aspen is a resort town with high residential turnover (20%+ annually and large number of second homeowners), the city experiences many changes to the voter lists. All of these challenges led the city of Aspen to try to find an easier way to manage the elections. Laserfiche was the solution. “There is a lack of software out there that does what we are doing with Laserfiche (for elections. )” – says Linda Manning, City Clerk. Before any election, the county clerk sends images of voter signatures to the city clerk. The city clerk uploads these signatures into the Laserfiche repository and names each one according to the voter ID number, which is the unique identifier for every voter. Each signature image in the repository has a Voter Information template attached to it. 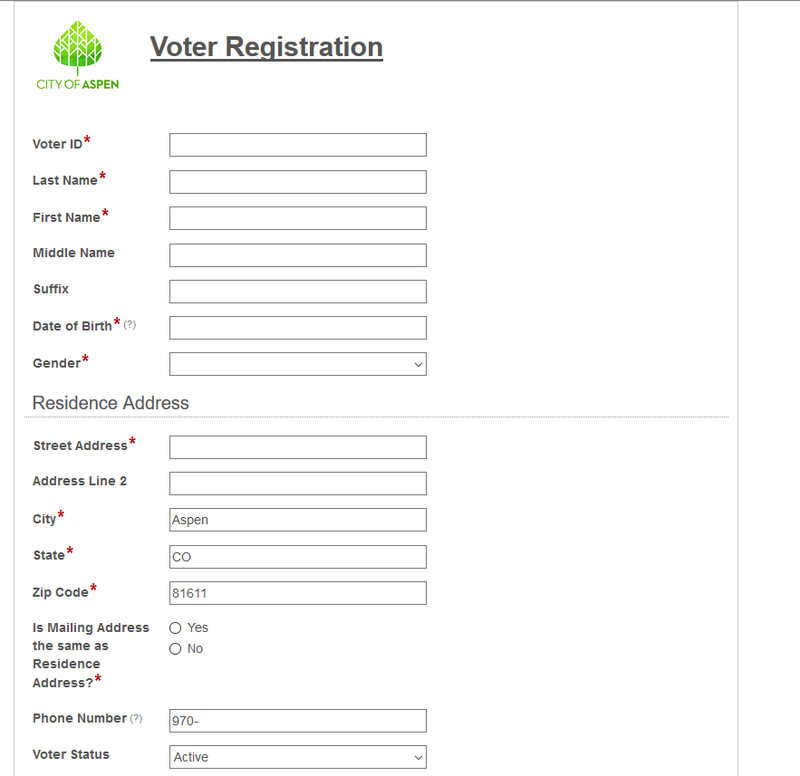 A list of all registered voters and their associated information is stored in an Excel spreadsheet by voter ID number. The city clerk runs a Laserfiche workflow that parses the spreadsheet, finds the associated signature image in the repository and updates its metadata with information from the spreadsheet. If Workflow cannot find the appropriate signature image because the voter is new, it creates a placeholder document to which it adds the appropriate metadata. When the county clerk sends the appropriate signature image, the city clerk overwrites the placeholder image. 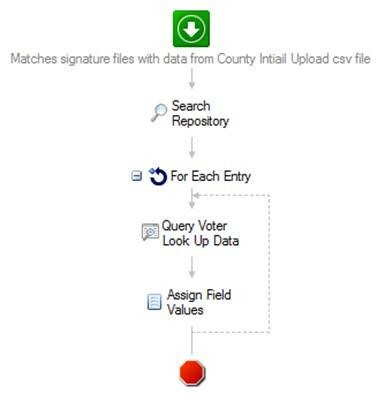 The image below shows the diagram of the workflow which parses the voter spreadsheet, finds the signature image and updates the image’s metadata with information from the spreadsheet. In Colorado, a voter has three chances to vote. To keep track of the number of times that each voter has voted, the city added fields into the Voter Information metadata template that correspond to three different ballots. Since every voter initially receives a ballot by mail, the city clerk does a mass update to the Ballot 1 Type and Issue Date fields to reflect the issuance of the ballot to the voters in the database at the time the first ballots are mailed. Each mailed out ballot is identified by a unique barcode, which contains the voter ID number. The city clerk scans the barcode of any ballot that is returned and enters the ballot return method, date and ballot batch ID into a spreadsheet. A workflow parses this spreadsheet, finds the associated signature image in the repository and updates the appropriate metadata fields with information from the spreadsheet. Election judges check the signature on the ballot against the stored signature image in the database. If the signatures don’t match up, the election judge moves the image to the For Review folder. The city clerk contacts each person in this folder and asks them to prove their identity in a different way. In Colorado, new voters can register all the way up to and including on election day. New registered voters receive a certificate of registration, which they show to one of the election judges at the vote center. In order to record this voter’s information in Laserfiche, the election judge fills out the electronic Voter Registration form with information from the registration certificate. Some information, such as the city, is pre-populated to simplify filling out the form. 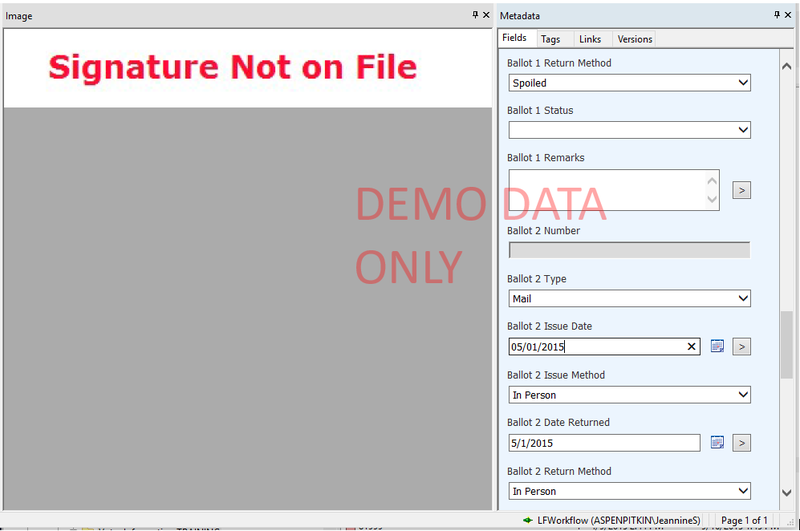 Once the election judge submits the form, a copy is saved in a New Registrations folder in the repository. When a person arrives at the vote center to vote, the election judge checks-in him or her by finding the voter’s signature image in Laserfiche. The judge can quickly see if this person has already voted in this election by looking to see if Ballot 1, Ballot 2 and Ballot 3 fields have values in them. The judge clicks on the button in the toolbar corresponding to the correct ballot number. If no ballot has been submitted so far, the judge clicks on Ballot 1. If there are values for Ballot 1 in the metadata already, the judge clicks on Ballot 2, etc. Clicking the button launches the corresponding Laserfiche form. 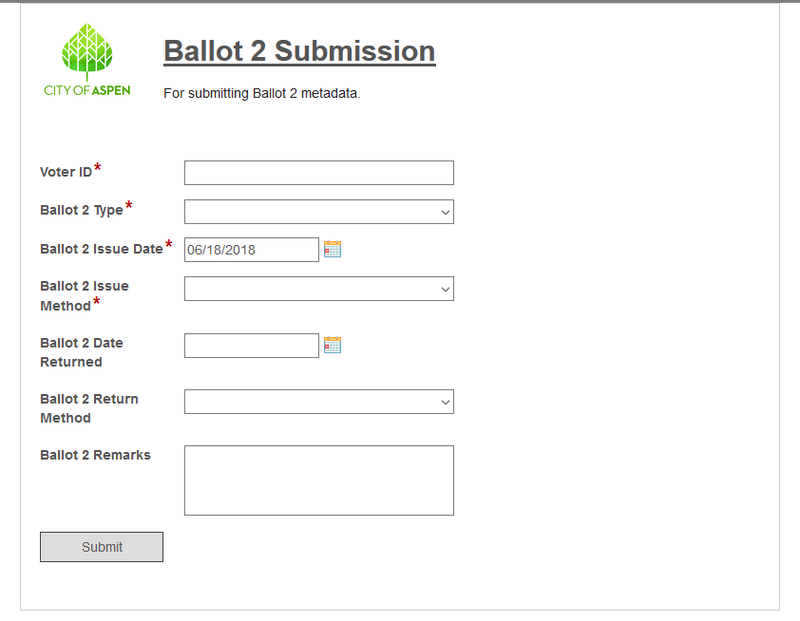 For example, if the Ballot 2 button is clicked, the Ballot 2 Submission form is opened. The judge fills out the voter ID number and all other information regarding this ballot. If the judge selects Polling as the ballot return method, the rest of the form fields are populated with the correct information. 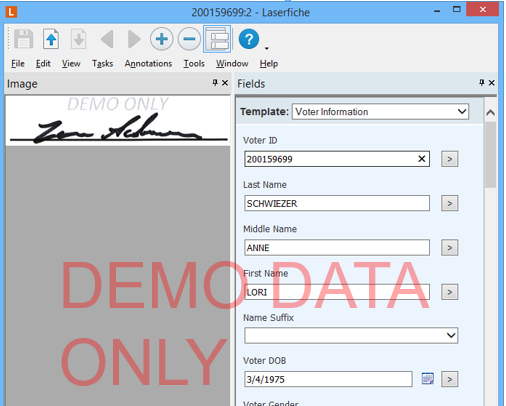 Once the form is submitted, Laserfiche Workflow finds the voter’s signature image in Laserfiche and updates the metadata with ballot information. If the form submitted is for Ballot 2 or 3, Workflow invalidates the other ballots. 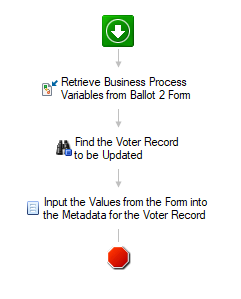 The image below shows the workflow that updates the voter’s signature image in Laserfiche with the appropriate ballot information. Laserfiche has made the elections process at the city of Aspen much more streamlined and efficient. 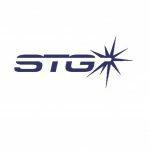 “Since we have implemented the new system, we have become very efficient. Election judges take less time to process ballots, since the ballots are ready for processing much earlier,” says Linda. 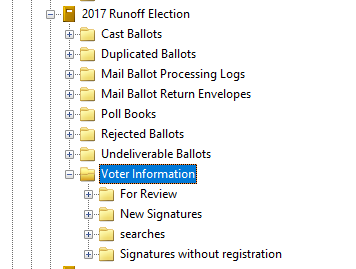 Since all voter data is available in Laserfiche, the election judges don’t need to enter everything on a paper log, and then re-enter into the computer. Checking in voters at vote centers is much more efficient, since election judges don’t need to read through printed lists and make phone calls to other vote centers. Auditing has also been streamlined since reconciling the number of ballots with the number of voters is easy and the data is accurate. The city does not have to fear that inconsistencies are discovered in the event of an external audit.